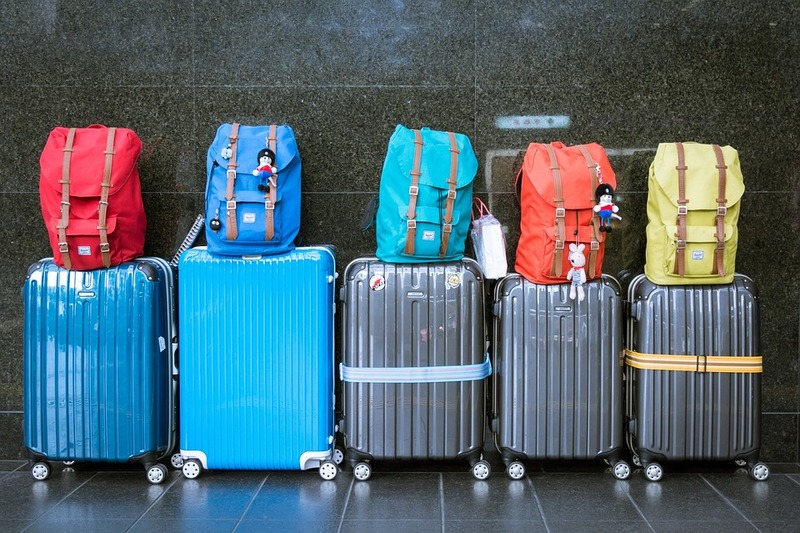 If you are about to head off on a European adventure, whether your stay is going to be long or short, then one of the things that you are definitely going to need to think about is what sort of luggage you should be taking with you. There are plenty of different options to consider, but you need to factor in certain things before making your purchase. Here are a few things to keep in mind when choosing your luggage before renting a villa or apartment at Lake Como. Keep The Floors Shiny – If you are renting a villa or an apartment, then you will know that any damage that is caused by you or anyone traveling with you will have to be paid for. A lot of the villas and apartments in Europe have wooden flooring. The last thing that you want to do is scratch it with your luggage. Because of this, it is generally a good idea to go for luggage that has rubber wheels. Navigating Small Elevators – If your villa or apartment has an elevator, then this is definitely something that you should keep in mind when choosing your luggage. You don’t want to go for luggage that is bulky, because you are going to find it difficult to get everything comfortably into the narrow European elevators. It is a much better idea to go for several smaller cases or lightweight bags you can carry up the stairs. Cobblestone Roads – Many parts of Europe have cobblestone roads and the towns of Lake Como are no exception. This is definitely something to keep in mind when choosing your luggage. To be safe, it is usually a good idea to go for a spinner suitcase with rubber wheels. These types of cases won’t struggle on the roads and you will find it much easier to get to your villa or apartment (especially if you have to make your way from the train or bus station.) With maneuverable wheels it is less likely that you damage your luggage in the process. Walking to your Destination – It is important that you think about how far your walk from the station to your villa or apartment actually is. This is because you are going to want to make sure that you buy luggage that is easy to handle. Generally, it is a good idea to go for a case that has a telescopic handle with rubber wheels as these are among some of the easiest to handle and transport and don’t require much work on your part. Consider the Weather – One final point worth thinking about is what the weather is likely to be like in the country that you are traveling to. If it is likely to be wet and windy then you are going to want to make sure that you buy hard sided luggage so that your belongings are protected from the elements. If, however, it is likely to be hot and sunny then you also have the option of soft sided luggage to consider. As you can see, there are plenty of aspects that need to be carefully thought about, when it comes to buying luggage for your European holiday to a villa or an apartment at Lake Como. As long as you take your time to consider all of your options carefully and you think about the place that you are staying in, then you should have no problem finding the best luggage option for you. It really does make a lot of difference when you have suitable luggage and it also allows you to make sure that you have no stress to worry about once you reach your destination. There are some fantastic options on the market right now so take a look.